Wahoo its still cold enough to wear a coat! With that in mind I thought it was time to bring you a giant coat edit full of all the coats you need. 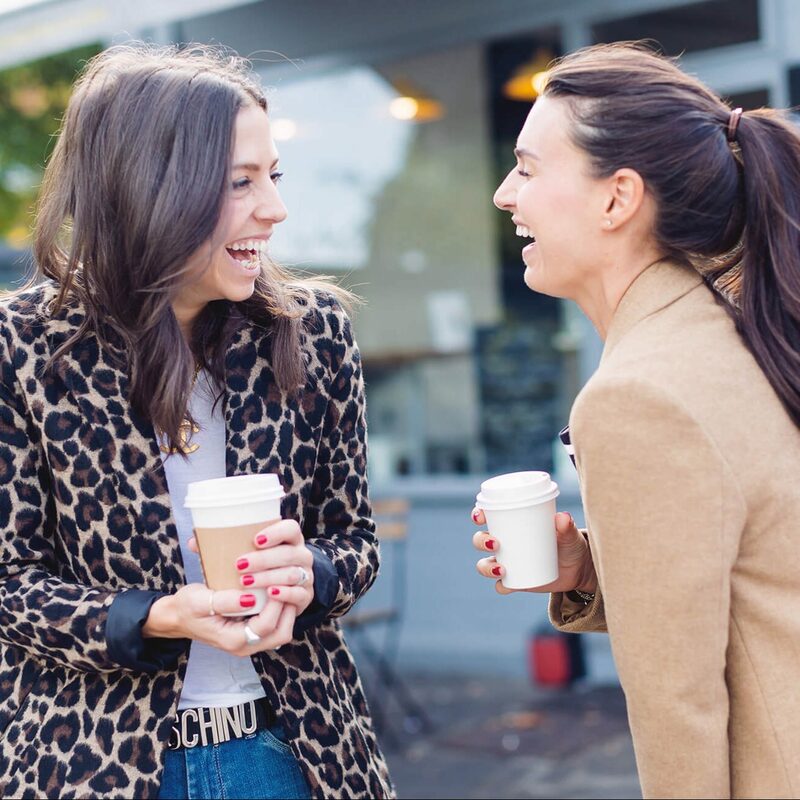 As we mentioned in the leopard coatpost last week, its best to have a few different coat options hanging by the door as they all do different jobs, and can instantly update your wardrobe without any effort. See them as an investment piece, as if you shop well then they will last you a good few years. If your day to day takes you from park to playdate then you want something that you can just chuck on and something that can withstand the grubby day to day life of a mama. 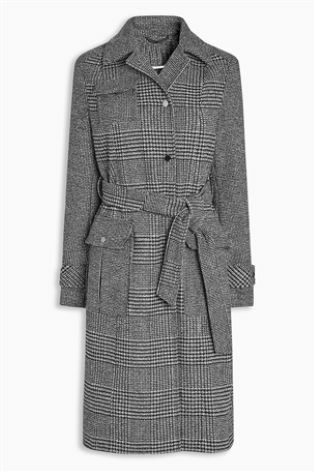 Generally shorter coats work better as you are more likely to be in trousers that sit on your waist or hips, so a longer coat would drown your shape. You need it to be waterproof (or at least rainproof), baby proof and have enough pockets to hold dummies/phones/Babybels. Everyone NEEDS this ASOSparka with leopard lining! 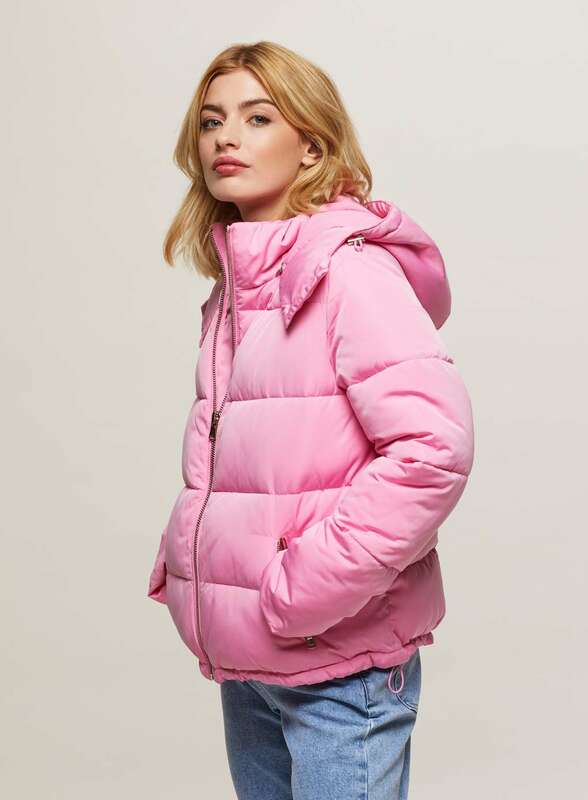 If you fancy something a bit different to the normal parka then THISfrom Miss Selfridge is a winner. Millenial pink is still very much a trend and this shade will sit nicely with blondes and brunettes. 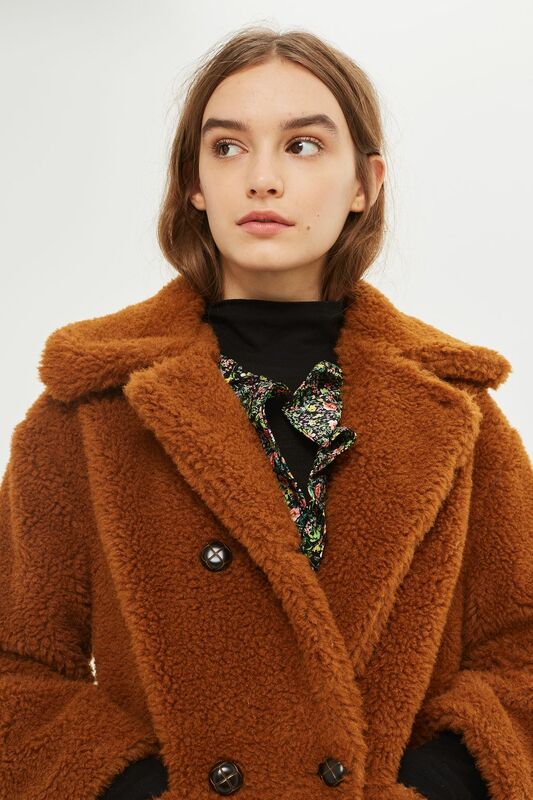 This coat is known as the extra coat, the one that slots in with your wardrobe when your work and park coats won’t quite cut it. 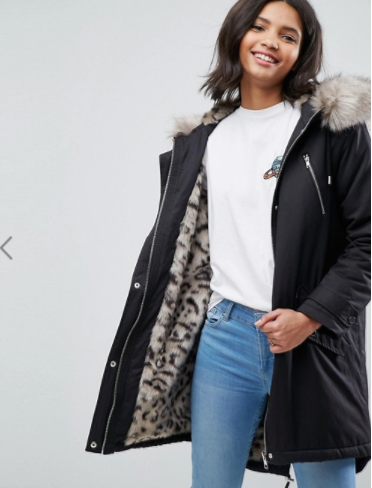 Usually something a bit more special, in a print or bright colour, as it’s the coat you would wear the least so you can go bold with it because you won’t get bored of it. 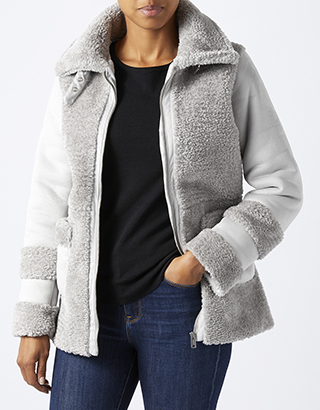 I opted for the grey Monsoon coat because I have 2 pink puffa jackets from last year so thought I need to reign it in and go for something cosy and neutral. Sam has lived in this red coat from Zarawhich looks just as good with jeans as it does dressed up for meetings. Doing that daily race from home to nursery to tube to work requires a great heavy duty coat that will last, but that also works for every day. 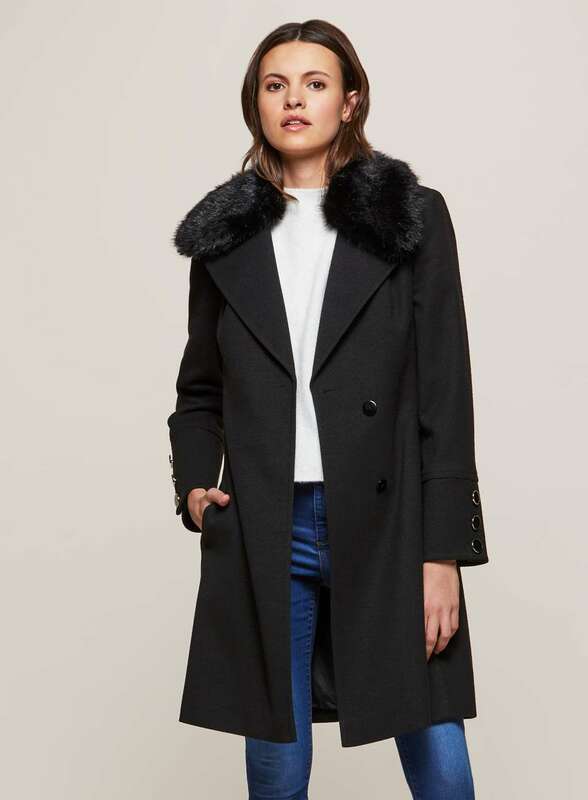 Longer coats elongate your body and look smarter so are perfect for the working mum. Long lapels (the bit that the collar extends from) also make you appear longer and leaner so if you are on the shorter side or want something slimming then look for a great lapel. Neutral colours will go with more in your wardrobe so you would save time in the morning stressing about what matches your coat. 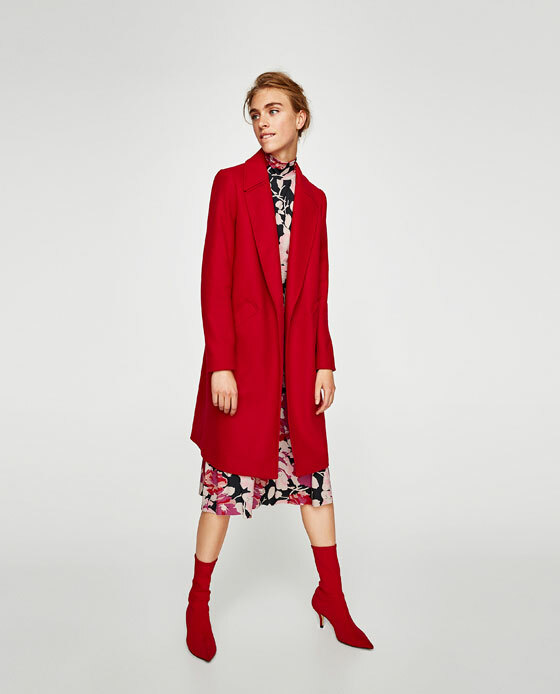 If you tend to wear dresses and skirts for work then long coats are also a safer option as you won’t need to worry about the length (the coat should always be longer that whatever is being worn underneath if your legs are showing.) Use belted coats, prints and patterns to flatter your shape. I’ve gone for this Warehousecoat and it feels divine and is so warm. I often end up in black so thought this was a neutral alternative that will go with most of my clothes. Sam has this grey coat from Mint Velvetwhich has great pocket and cuff detail. If you are pregnant, there is no need to splash out on a new ‘maternity’ coat that you will only wear for a couple of months of your life. If you are about to pop and its freezing outside, don’t stress about needing to get a new coat that buttons/zips up. Instead, layer up with thick knitwear and scarves to keep your neck and chest. Don’t forget, your internal radiator (new baby) will keep you much warmer than you normally are in winter.